Online shopping in Singapore is still considerably tame. Sales tactics of online retailers here are typically dependent on what’s happening outside of the country. Recently, on November 11th, we saw the 11.11 Singles’ Day sales that Singapore-based online marketplaces hopped on to take advantage of. As its name suggests, it is an unofficial day of celebration observed by East Asian countries (especially China) when one can be proud of their singlehood, typically achieved by rewarding oneself with online shopping. Well there’s round two coming just around the corner. Now that the east is done with all their sales, it is time for those in the west to start. These sales signal the start of the holiday season, and of two of the largest celebrations – Thanksgiving and Christmas. Black Friday and Cyber Monday typically span over a weekend near the end of November before the stores close for the holiday season. 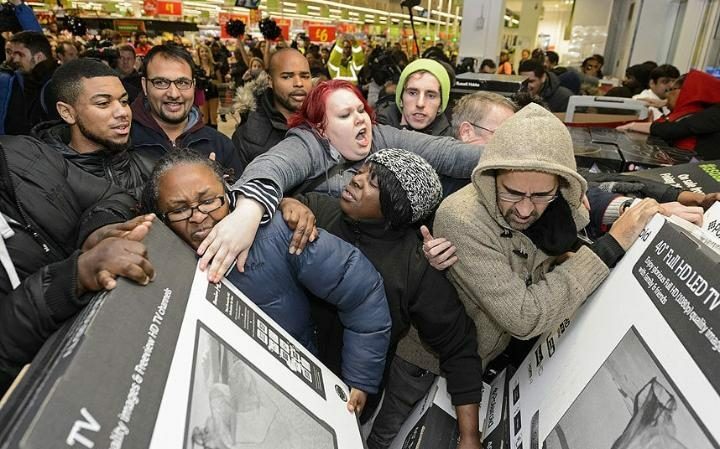 This is a period of massive discounts and a mad dash of shoppers. Thankfully, we don’t live in the countries that are heavily invested in these ‘celebrations’. And of course, considering the global connectivity of the world we live in, these deals and more are also available online, ready to be shipped from the US right to your doorstep. You just need to know how. The sales are typically held on the last Friday of November right through the weekend until Monday, thus ‘Black Friday’ and ‘Cyber Monday’. 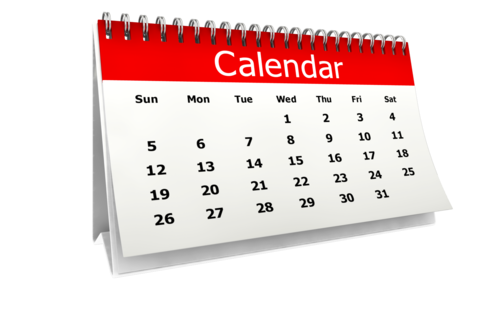 Knowing the dates will give you a head-start to not only the sales on the actual day, but also to prepare for the week leading up to it. For example, sites like Amazon will usually unleash a flurry of deals, especially for electronics and computer peripherals. But what if tech is not your thing? That’s alright, all your favourite American clothing brands are also unleashing discounts early to quell any potential last minute crashes on their websites. It is not uncommon to have highly sought-after pieces selling out even before Black Friday begins. TL;DR, save these dates Friday 25 November to Monday 28 November. There are plenty of discounts going on in online stores, with some even going beyond the 50% mark. However, as good as the prices are, US retailers more often than not restrict the shipping options for products. So how do you circumvent this little logistics issue? A forwarder would come in handy here. For years, Singaporeans have counted on the likes of vPost, Comgateway and Borderlinx and recently, ezbuy has also joined in on the action. 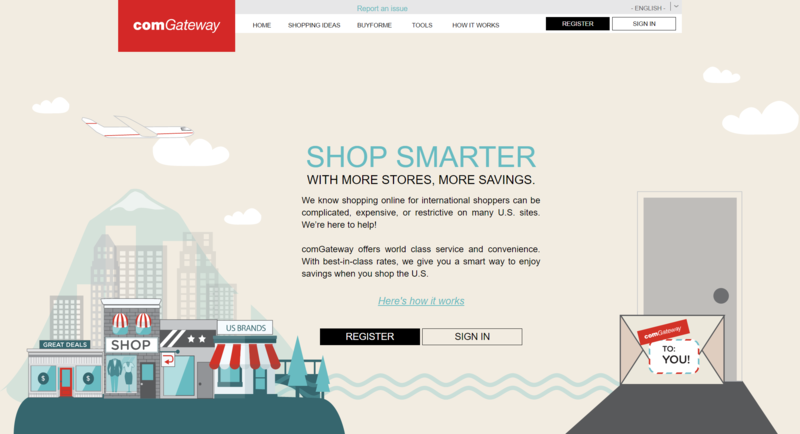 The common consensus amongst online shoppers is that the best all-rounder is Comgateway (and its subsidiary Hopshopgo). With constant promotions running with DBS/POSB, it is no wonder that a majority of people put their shopping faith in them. vPost comes in at a close second, but it’s a mixed bag at best. Meanwhile, Borderlinx has the most expensive shipping costs, but at times, also boasts exclusive promotions with Citibank cards. ezbuy is the cheapest of the lot, but it comes with an awfully big caveat: there’s no tracking and you may need to fill in your own paperwork. Other less well-known forwarders who also have some positives include Parcl and ShipItTo. The fact that these sales are predominantly in the US means that you would have to cut back on sleep if you want to grab the best deals. 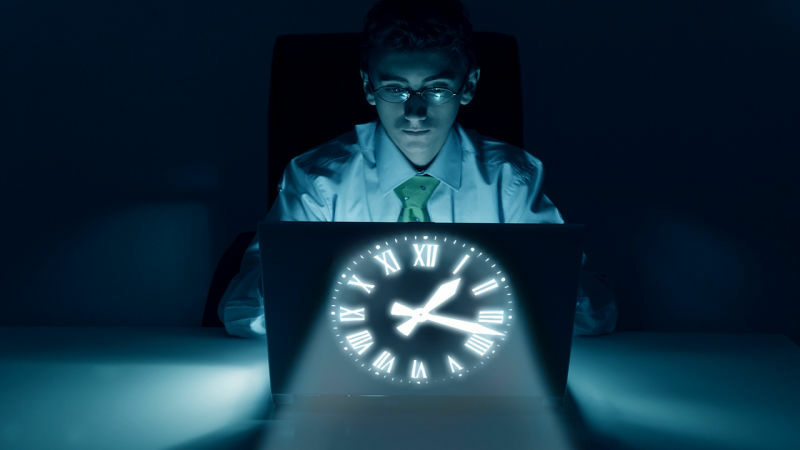 Sites like Amazon will have flash deals throughout the day, but many have noticed that the more popular items tend to only appear around afternoon US time. What this means for you is that you may have to stay awake throughout the night, probably until first light due to our 12-hour time difference. The good thing about Amazon though, is that they will list down their sale items ahead of time. For everyone else, this golden timing is the time when the best products are put on massive discounts for the day. So you would need to check back on your favourite online stores from time to time to see if what you’ve been eyeing all year gets a massive price cut, or risk missing out on it. With all your spending, keep in mind that there’s still the cost of shipping that needs to be accounted for. Most people will just buy small amounts of clothing and tech gadgets, so it may be a good idea to consolidate everything into a single shipment. Even then, the common worry is that you would get a big box filled with airbags, especially if you buy electronics. As forwarders charge through the volumetric weight of the total shipment, and not according to how much an individual item takes up, you will potentially be made to pay for those bags of air. So make sure that whatever you purchase can be shipped with minimal weight, and essentially be put together without incurring unwanted charges. Perhaps the most important factor in the minds of those looking to spend this coming weekend is how far up the US Dollar will continue to rise. 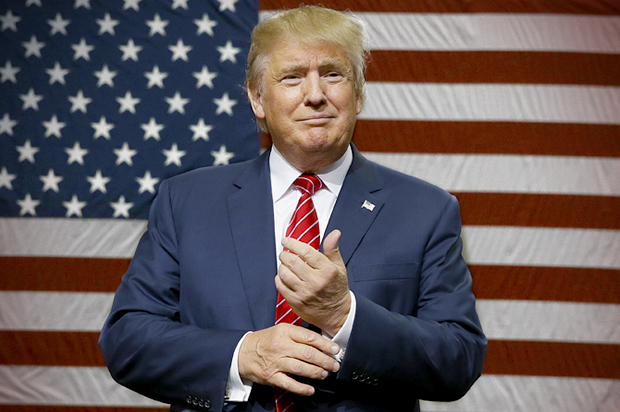 Earlier this year the exchange rate was going for around US$1 to S$1.30, but after the recent presidential election which saw a certain Donald Trump take the win, the US Dollar reacted in the most unexpected way – it became stronger. Buoyed by the new president-elect, the exchange rate stands at some US$1 to S$1.42 at the time of this writing. Keeping in mind that credit card currency exchanges are usually a fraction higher, you would have to pay a slight premium. So the advice here would be to always cross-check prices with local sources if available, just to see if the extra logistics step to get your favourite items is worth the savings. This is what I foresee most people doing this year. The recent spike in the US Dollar has made some fervent online shoppers rethink their decision to let loose this coming weekend. Instead, what they can choose to do is look at Singaporean avenues instead. 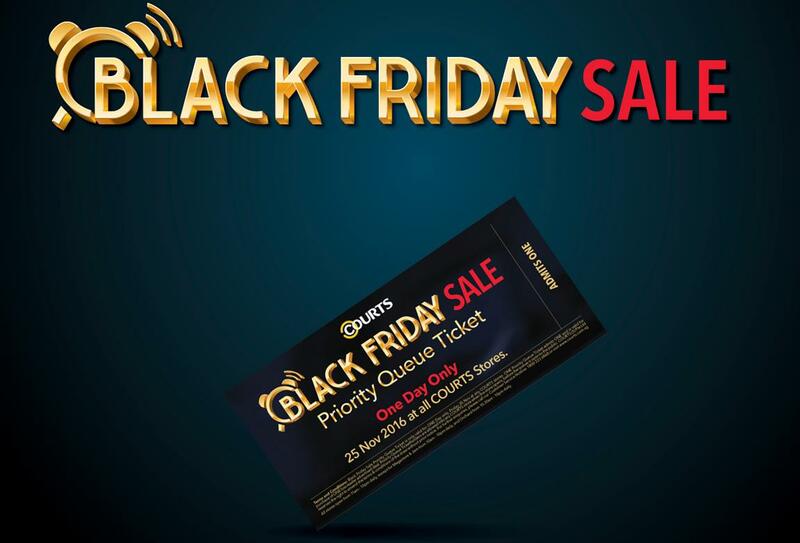 Qoo10 has announced that they would be holding their own Black Friday event to capitalise on consumer spending. Shopee, too, has announced that they will be having their own version of the sale this coming Friday through Monday. Lazada too has something in store. 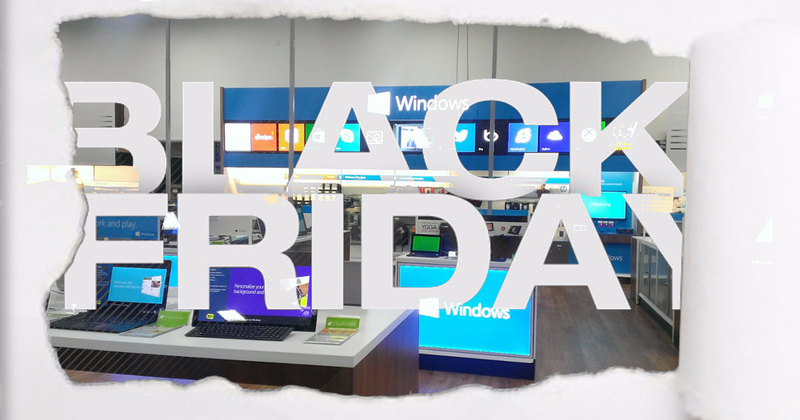 As part of their Online Revolution sales event which started on 11.11 and culminates at 12.12, they too have some awesome deals running from Black Friday through to Cyber Monday. Courts too has decided to join in the fun as they have just announced their own Black Friday sales. Shoppers can register their interest here to get first dibs on offers with their priority pass. Lastly, wouldn’t hurt to get some rebates while doing some online shopping so don’t forget to Shopback your purchases. So ready your credit cards – regardless of the reasons, you will definitely be spending on something this coming weekend because there is bound to be a deal or two that will tickle your fancy.